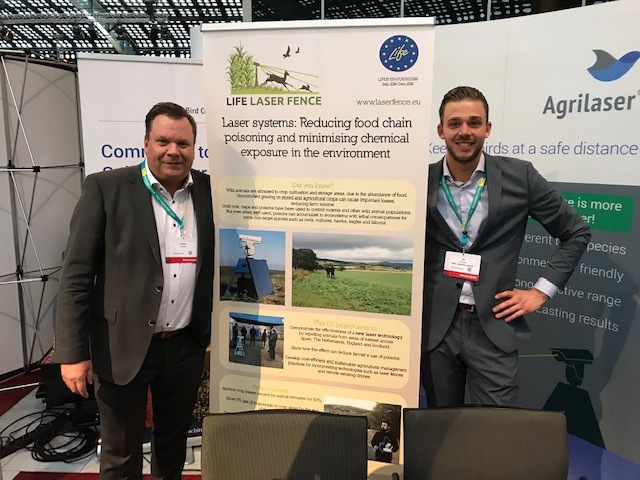 Corne Sweep and Tim Wissink, Area Sales Managers at Bird Control Group, had a stand at the Global Berry Congress in Rotterdam, held from 25-27 March 2019. 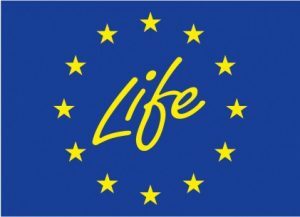 The event is the leading annual event for the international soft fruit business. The purpose of the event is to teach about the challenges, opportunities and the future of the berry industry. The visitors had a lot of pest problems and were searching to find solutions to protect their berries from birds and other pests, such as rabbits. 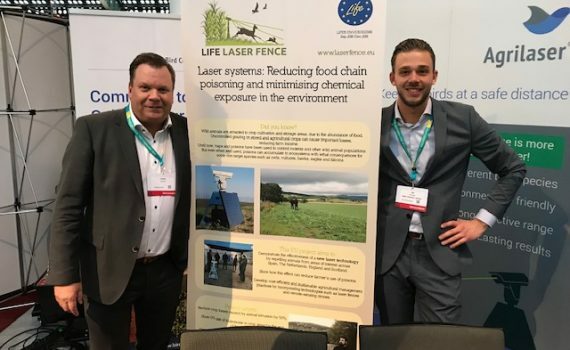 Corne and Tim talked to blueberry farmers, vineyard and orchard owners about the EU Life Laser Fence project and the research that is being done to develop a laser that can be used on the different types of pest species.